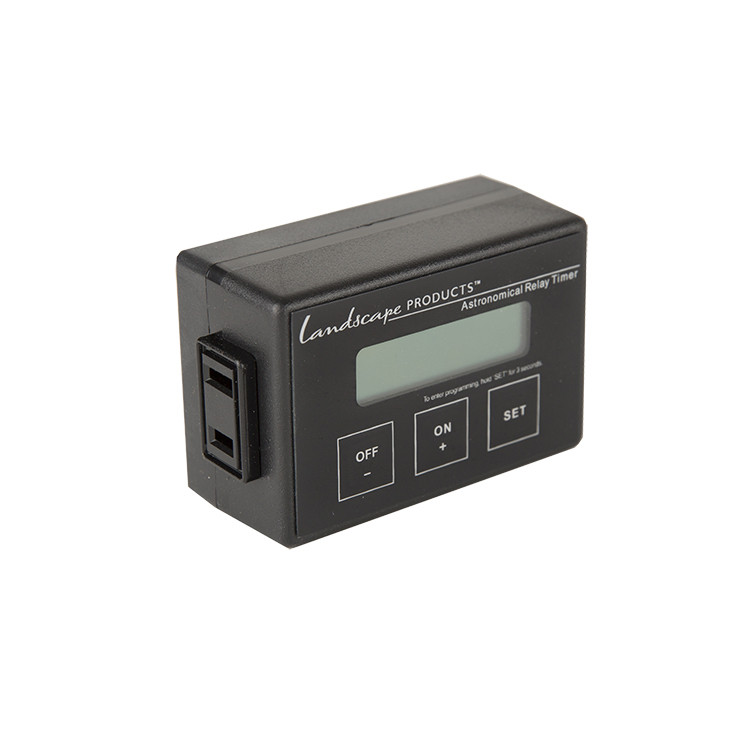 The Landscape Products 24-Hour Outdoor Mechanical Timer is designed for heavy electrical loads. 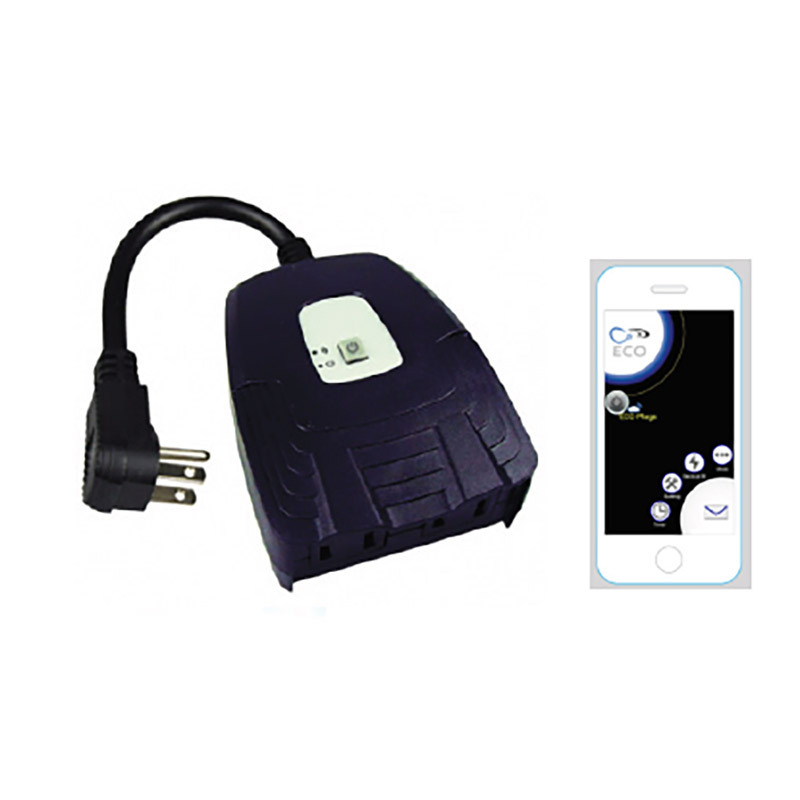 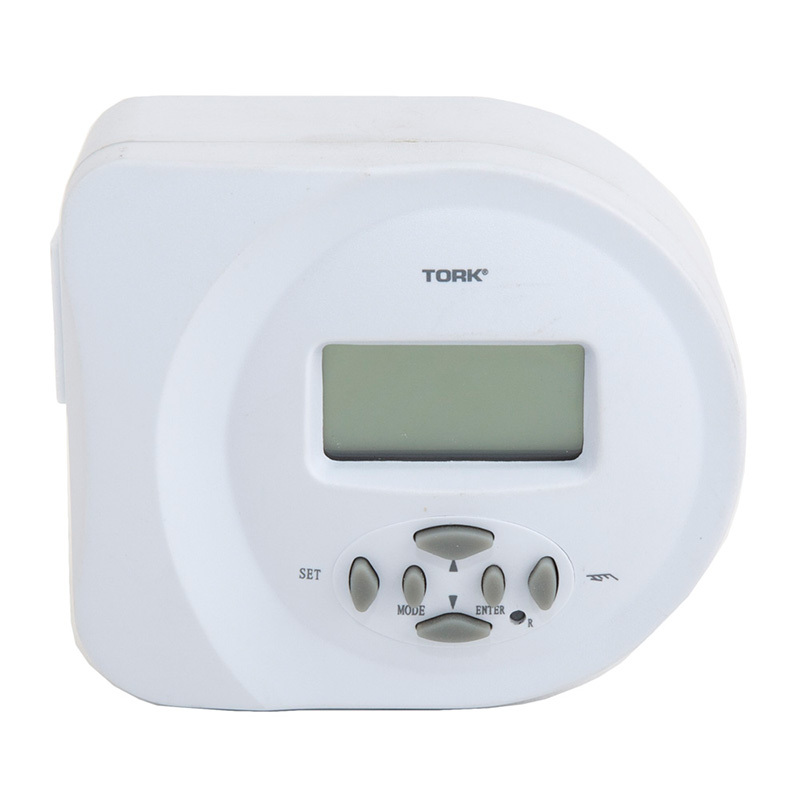 It features with 2 ON / 2 OFF settings per day, along with a ground plug and manual override. 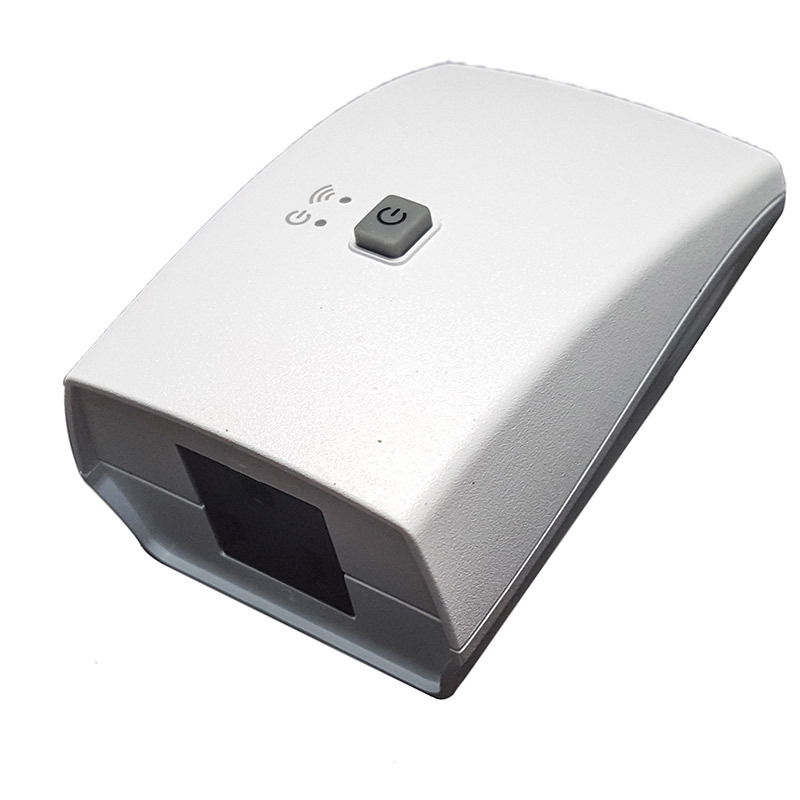 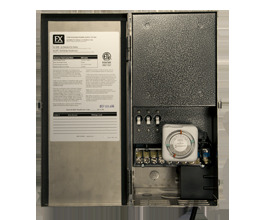 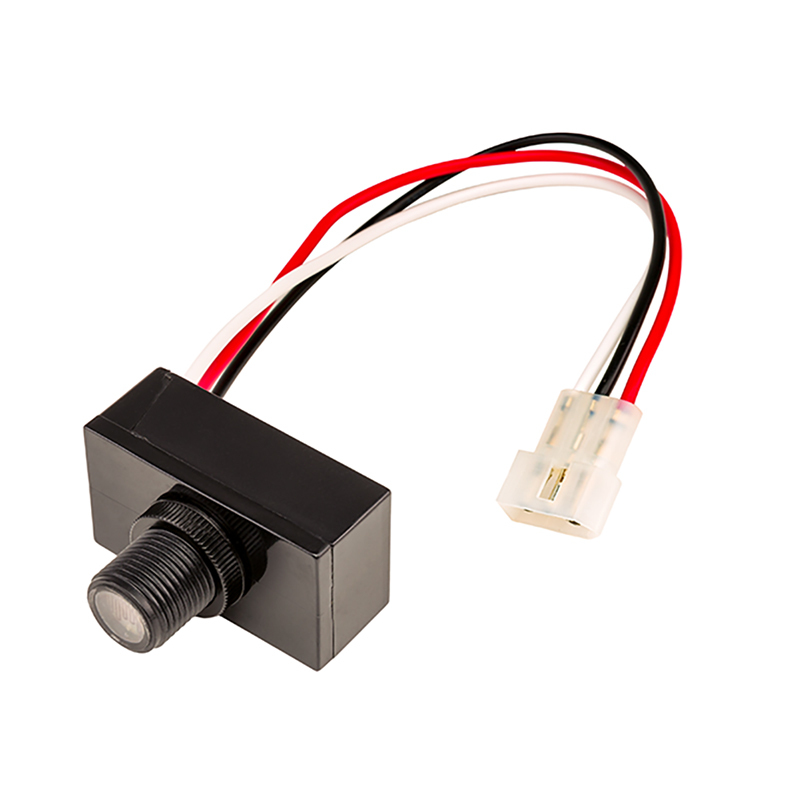 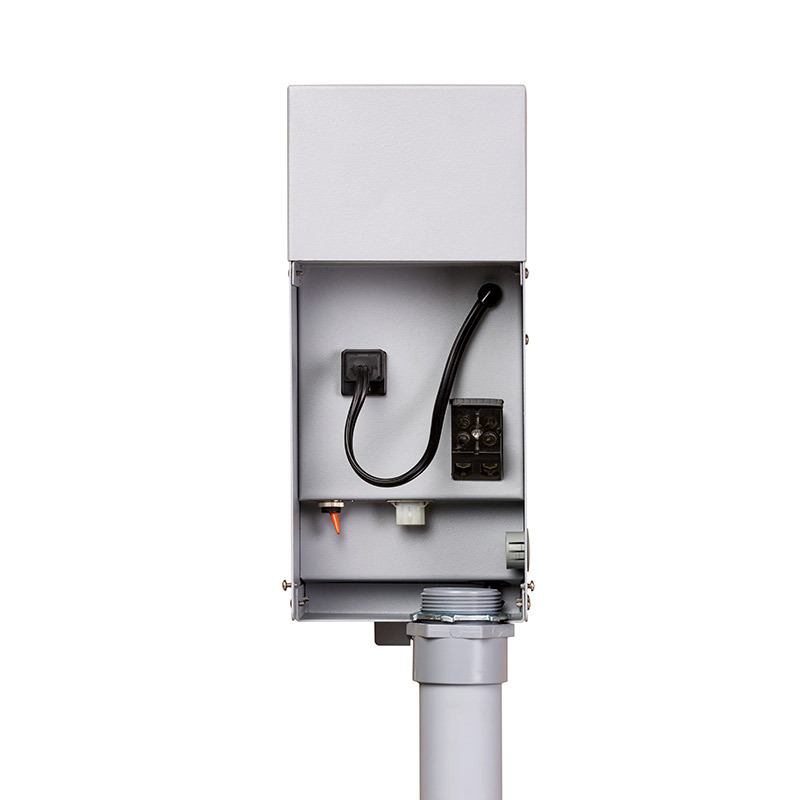 It is approved for use with outdoor transformer enclosures where the timer is protected.